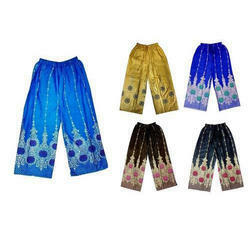 As per the requirements of the customers, we are involved in offering unmatchable quality of Printed Short Pant. 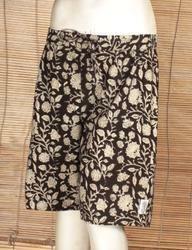 This Short Pant is recommended amongst our customers due to its eye catching prints and elegant patterns. Customers can avail this Short Pant in various attractive designs and colors. We are the manufacturer of shorts for ladies.